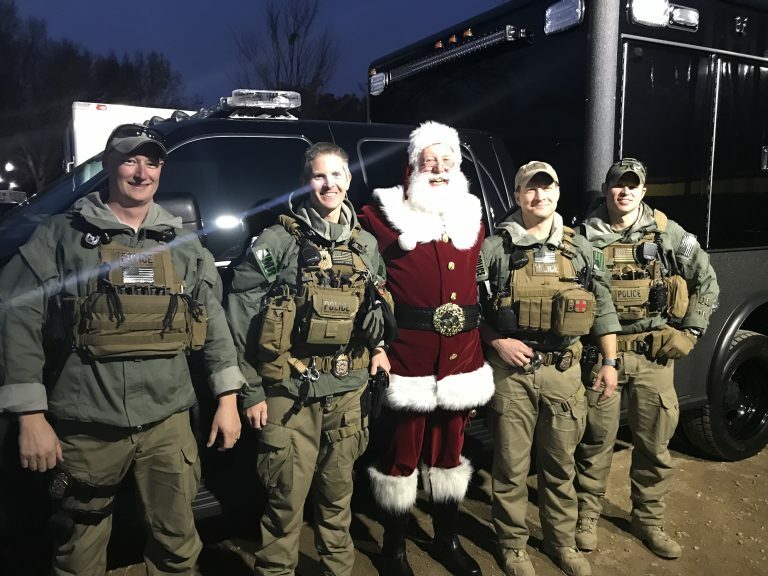 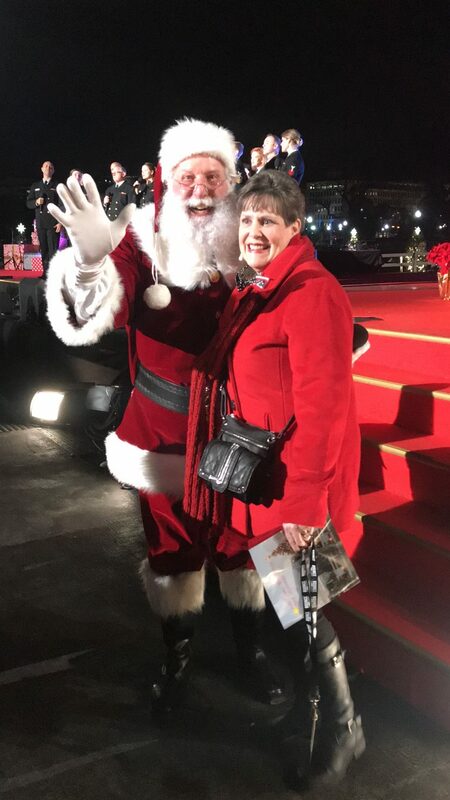 Papa HoHo was honored to be selected as the Santa Claus for the 2017 National Christmas Tree Lighting that is held annually in our nation’s capital. 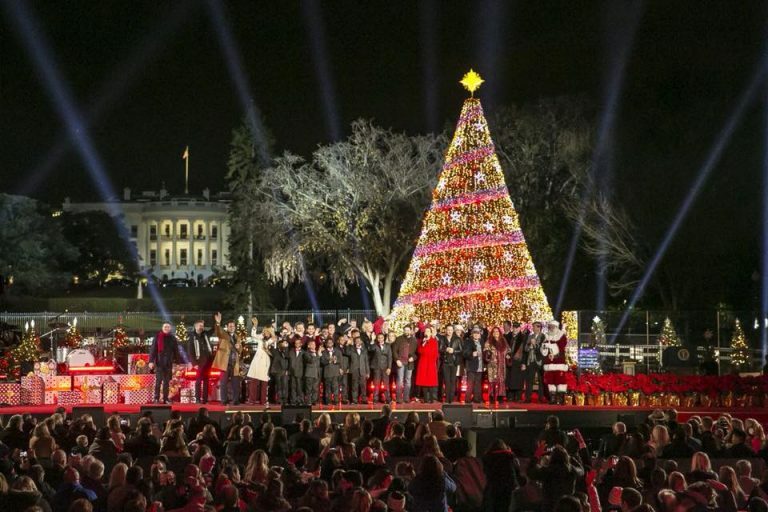 The show was televised on the Hallmark Channel. 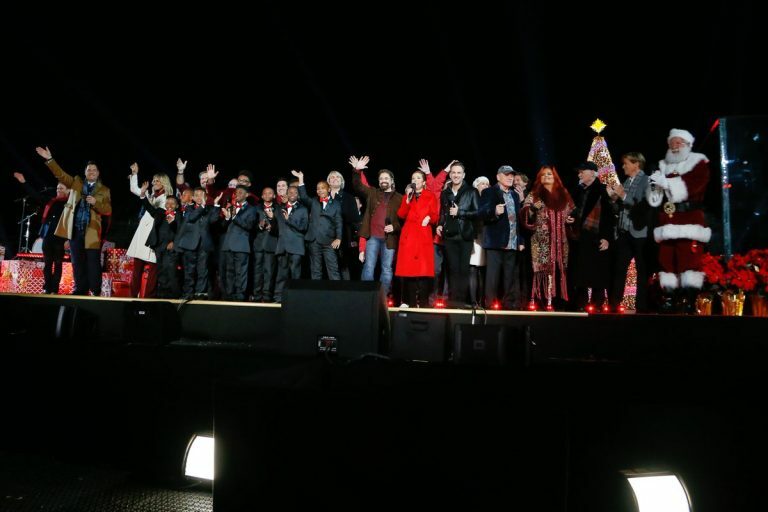 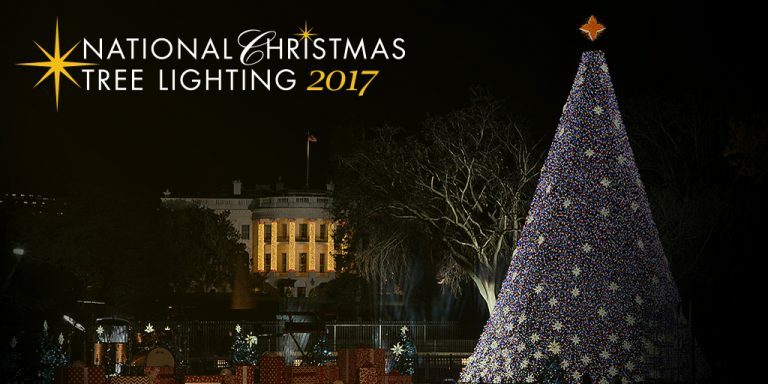 Please enjoy this video from the 2017 National Christmas Tree Lighting. 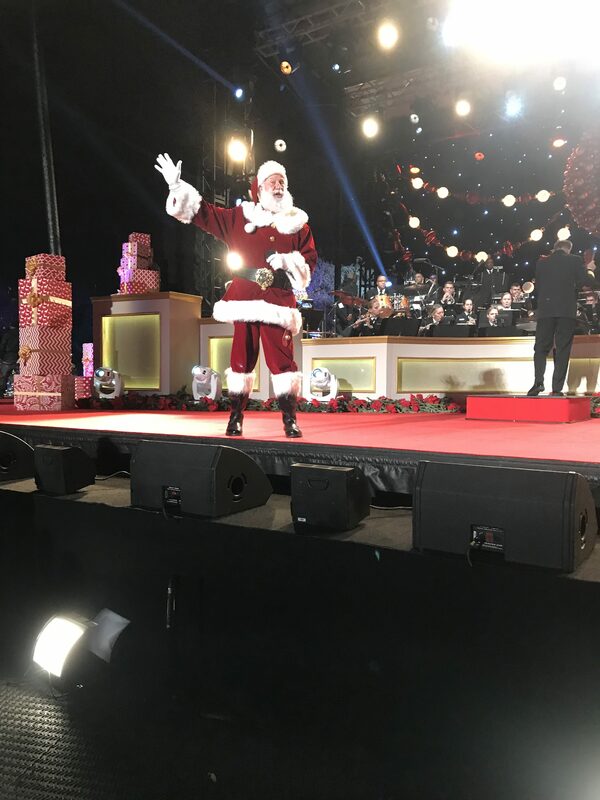 It has been advanced to Papa HoHo’s entrance at the end of the program. 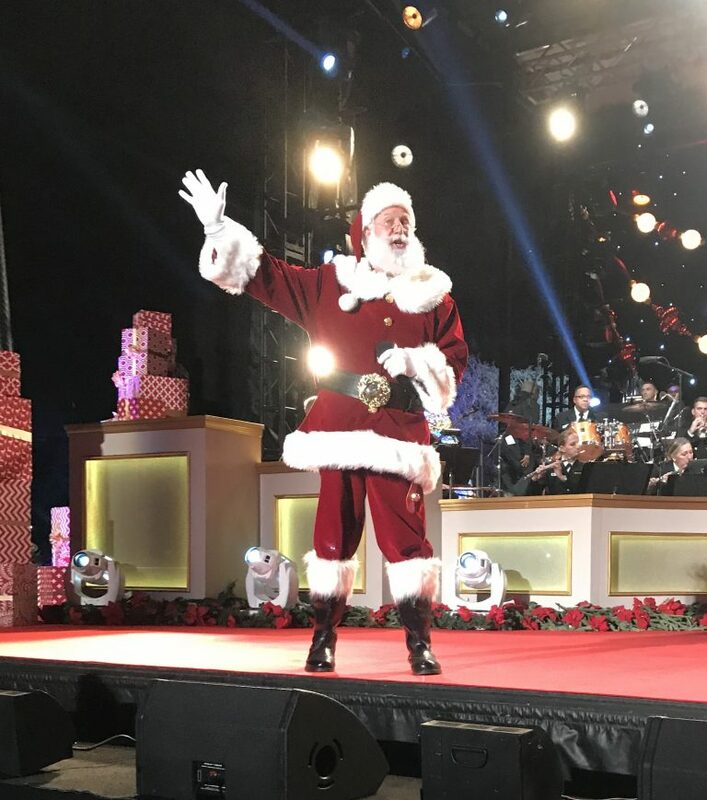 To obtain further information about Papa HoHo’s availability for your particular event, please select the button below.